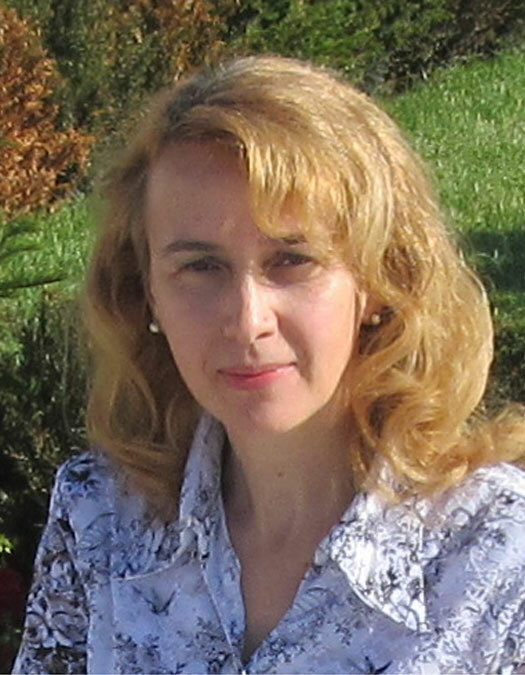 Dr. Octavia Violeta Borcan, senior researcher, graduated in 1991 at the Polytechnic Institute of Bucharest, Faculty of Mechanics, Department of Optics and Measurement Equipments. She obtained her PhD in 2007 with the thesis: “Some contributions to the optimization of optoelectronic parameters of devices based on amplification and radiation conversion techniques”. The results obtained in over 20 years of research in the field of optoelectronic devices are disseminated through more than 3 patents published by OSIM (Romania), and more than 20 international articles and scientific publications within the field of optoelectronic equipment . Professional experience in the project is highlighted by research-design activities in thermal cameras field (e.g. project for “Development and manufacture of thermal cameras for use in day/ night vision systems and diagnosis in infrared”, 2011- 2013, in the POS CCE –Axe 2, Field: 2.3, Operation 2.3.1/ A.N.C.S) and also in performance simulation for different types of optoelectronic equipments in different environment conditions. She is a member of S.P.I.E. (The International Society for Photo-Optical Engineering).